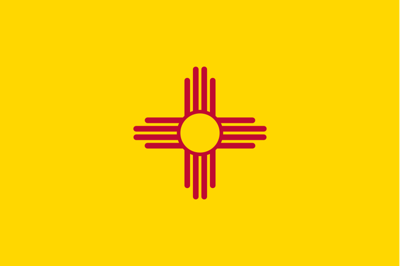 James was born and raised in Albuquerque, New Mexico. Growing up, he was never afraid to take things apart just to see what was inside. Remarkably, after piecing them back together, they often worked again- although that radio on his bike was never the same. 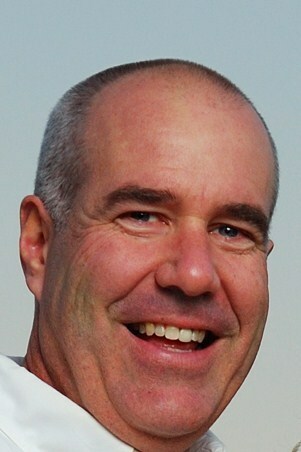 James owned and operated a residential and commercial maintenance and landscape business in Albuquerque, NM for 6 years. He has been providing handyman services in Charlottesville since 1999.